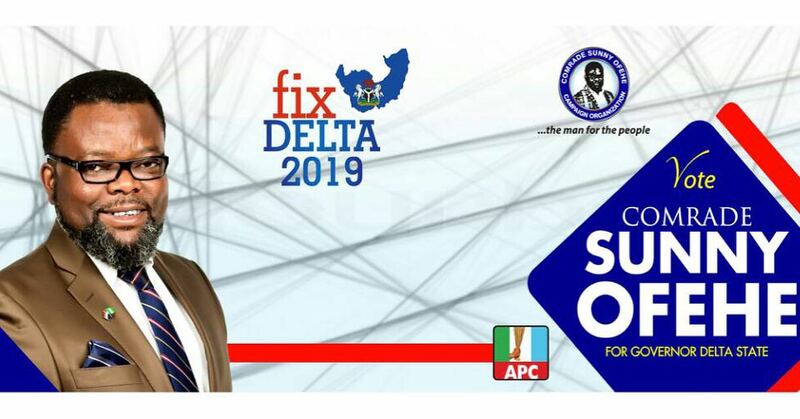 Delta State House of Assembly hopeful, Ukwuani Local Government Area, Hon Christopher Ochor Ochor, has said that he cannot deny his political root just because his opponent are using it as a campaign strategy to pull him down. Ochor Ochor, stated this in a statement released on Wednesday signed by his Media Consultant, Emmanuel Enebeli on behalf of his Campaign Organisation. 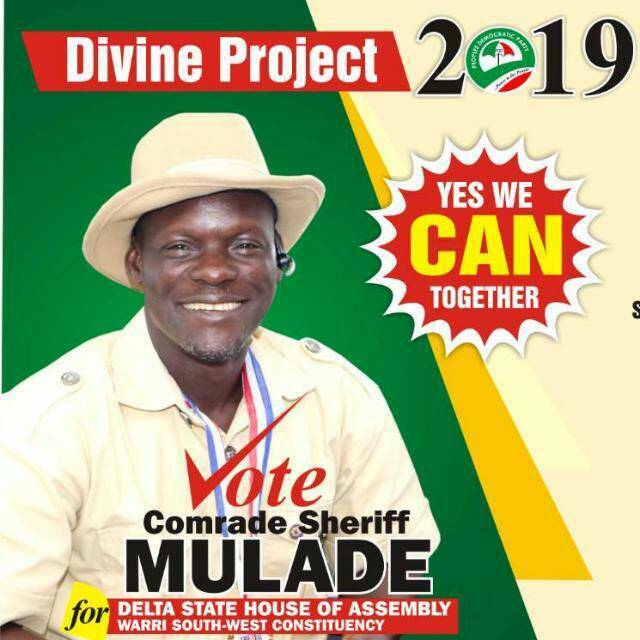 According to him, since he entered the race, and preparing to contest the primaries under the Peoples Democratic Party, PDP, some opponents have become jittery and have resorted to smear campaign and blackmail. He said that instead of carrying out campaign of calumny, and blackmail, such opponents should consider stepping down and joining force with him as the winner team. Ochor Ochor, said that he enter the race with an open mind, and as a proud party faithful since the inception of the party, and has built structures around the various wards in the local government, that would give him victory at the primaries of the party. “Hon. Christopher Ochor Ochordoes not shy away from being a steadfast Party loyalist, and an unrepentant and proud supporter of PDP led Governments since 1999 especially that of the current performing Government of Senator (Dr.) Ifeanyi Okowa. “Hon Ochor Ochor, in preparing for the forthcoming election has developed and build structures in the ten wards of the LGA, this has made him a credible and strong player in the race. He therefore called on politicians, especially on same political platform to do away with blackmailing of opponents, and the authorities, saying that the use of blackmail to gain supports could be counterproductive. The statement reiterated his intention to run and represent the people of Ukwuani in the State House of Assembly and call for their support.